The nerves are likely starting to set in as you prepare to step into your first preschool teaching job. It’s perfectly normal to be nervous. While you’ve done a lot to get ready for it, there’s nothing that can fully prepare you for the excitement and anticipation of starting your first year of teaching toddlers. But with plenty of practice, hands-on training and some good advice, even corralling a classroom of kiddos can be conquered. 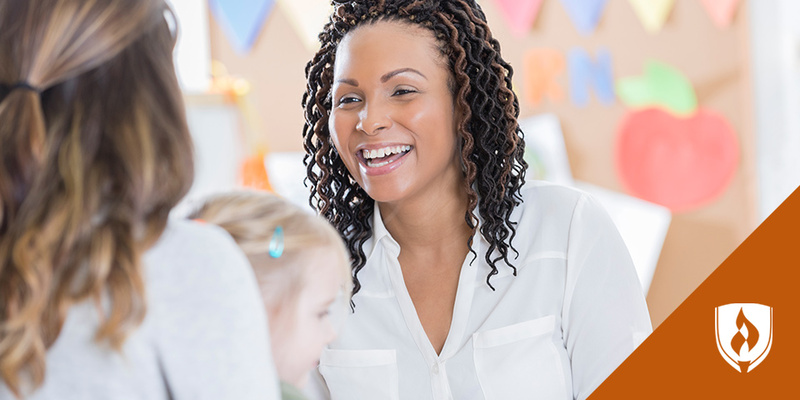 To help set you up for success, we asked preschool teaching pros to share some their favorite teaching strategies in early childhood education. 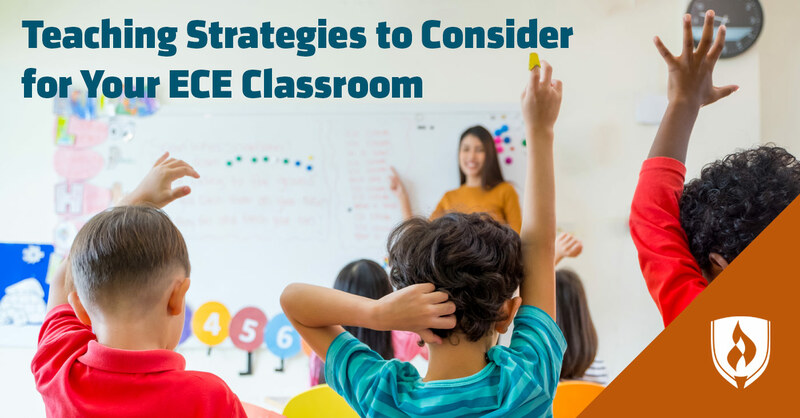 This list of teaching strategies for the preschool classroom will give you some excellent jumping-off points to branch out and explore as an educator. Are you ready to face a room full of rambunctious kiddos? This teaching strategies list was compiled from childcare professionals. Adopt their tried and true tactics so you can enter the classroom confident and equipped. One way to promote everyday vocabulary is by having students verbally label common brands and symbols, according to Dr. Elaine Fogel Schneider, director of Touchtime International. She explains that translating from picture to word helps in language development. She suggests making this activity more interactive by having the students and their parents take pictures of logos or symbols found around their neighborhood, such as street signs, car logos or clothing brands. Then children can bring the photos to the classroom where students can label them as a group. This labeling practice can add layers of complexity as kids learn—colors and numbers can easily be added into the mix. This activity will require a few large letters cut out of cardboard and several small—but not too small—objects nearby that begin with those letters. For example, if your letters are “B” and “F,” you might have a pile of buttons and feathers. Start by having the child say the sound that the letter makes. Then, encourage the child to find an object beginning with the same sound and paste it to the letter. Schneider says this activity is a student favorite because it allows them to be hands-on in their learning. It also results in an art “masterpiece,” with decorated letters that can be kept throughout the classroom or brought home to share with parents. Children tend to have short attention spans, so scheduling long lessons is out of the question. To help children stay focused, try changing out activities. Nancy Gretzinger, Ed.D and former teacher, suggests beginning with a sedentary activity—such as listening or reading—and then following up with a more lively activity—such as a music lesson or art project. It may also help to have a few quick go-to activities that will help kids release a little energy if you find they’re too wound up. Gretzinger also recommends posting a daily schedule with colors and pictures. If kids can get excited about each day, then it will be easier to help them focus during the more sedentary activities. Whether you have an expansive outdoor space or just a nice ledge by a window, a garden can be an excellent way to teach kids about the natural world. Growing a plant from seed to maturity can teach children about their own growth, relieve stress and help promote fine motor skills. You don’t have to be a natural green thumb, either—there are plenty of easy-to-grow indoor options out there. Not only that, but it also allows you to reinforce routines by setting aside a time to regularly check up on the plants’ progress with your pupils. .
“Getting [kids] to be still for a moment and focus on what they are discovering helps you learn what they know,” Helen Meissner, ECE teacher, says. She stresses the importance of encouraging students to use all five senses in science and observation activities. Meissner explains, for example, when planting a class garden they can discuss how the soil feels and smells and what colors we see in the soil. They talk about how the different plants will taste and what they will look like as they grow from a seed into a plant. While this may seem like common sense to any teacher, establishing rules at the beginning of the school year is a great strategy for keeping a calm classroom. Gretzinger suggests setting up simple rules to begin with, such as keeping your hands to yourself and using inside voices. Post the rules in a common area so that students will see them every day and be reminded of what’s good or bad behavior. When a child breaks a classroom rule, be sure not to use harsh language. “Remember positive words for discipline,” Gretzinger says. She suggests reminding the student of the rule, instead of using negative words such as “no” or “don’t.” It’s easy to forget, but an ECE classroom can be a child’s first experience dealing with boundaries and interacting with other children, so discouraging bad behavior takes easing into. It can be easy to fall back on the teacher’s manual or default lessons you may have memorized in school. However, for some kids, these can pose problems. Gretzinger says teachers need to be sensitive to children from non-traditional home situations. Think twice before asking students to draw pictures of their families—think how an adopted child or child of separated parents may feel, and how other children may react. 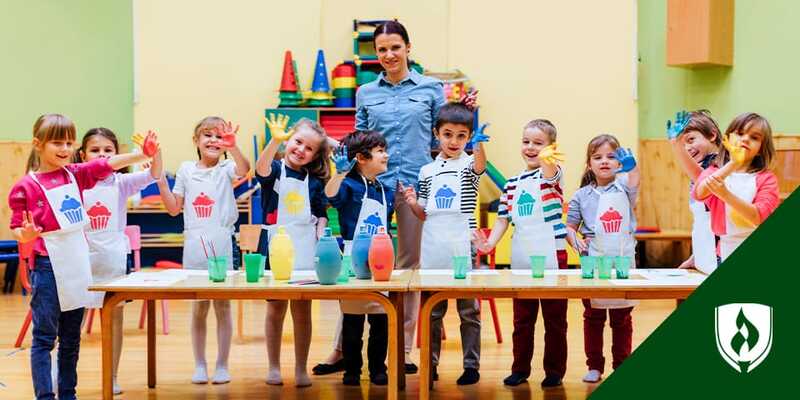 Coming up with inclusive activities may take a bit more time, especially at the beginning of the year when you may not know all your students, but it will be worth it when you save a child embarrassment or confusion. 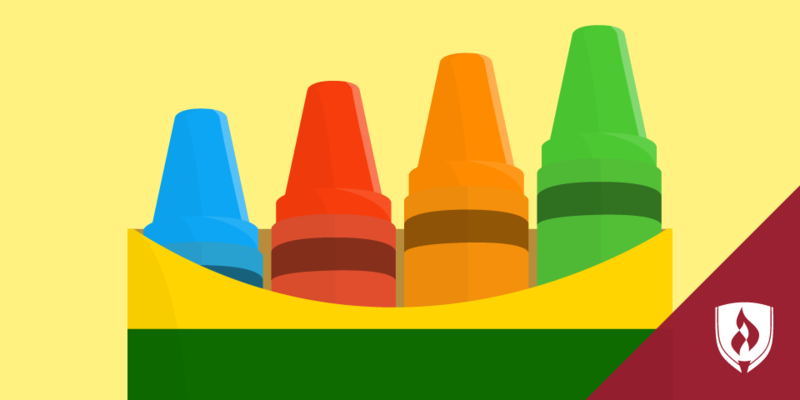 Thinking of returning to school for an Early Childhood Education degree? Your previous experience and childcare knowledge can help you earn your degree sooner than you might think! 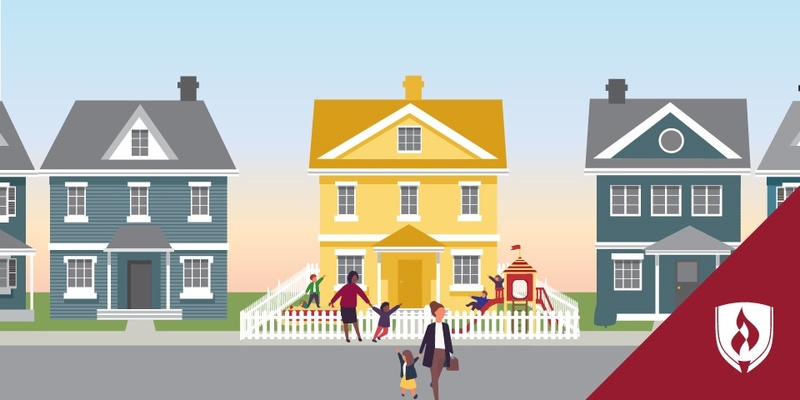 Check out the Early Childhood Education degree page to learn more about how Rasmussen College's flexible, competency-based programs could work for you. EDITOR’S NOTE: This article was originally published in November 2014. It has since been updated. Insights from Schneider and Meissner remain from the original article.